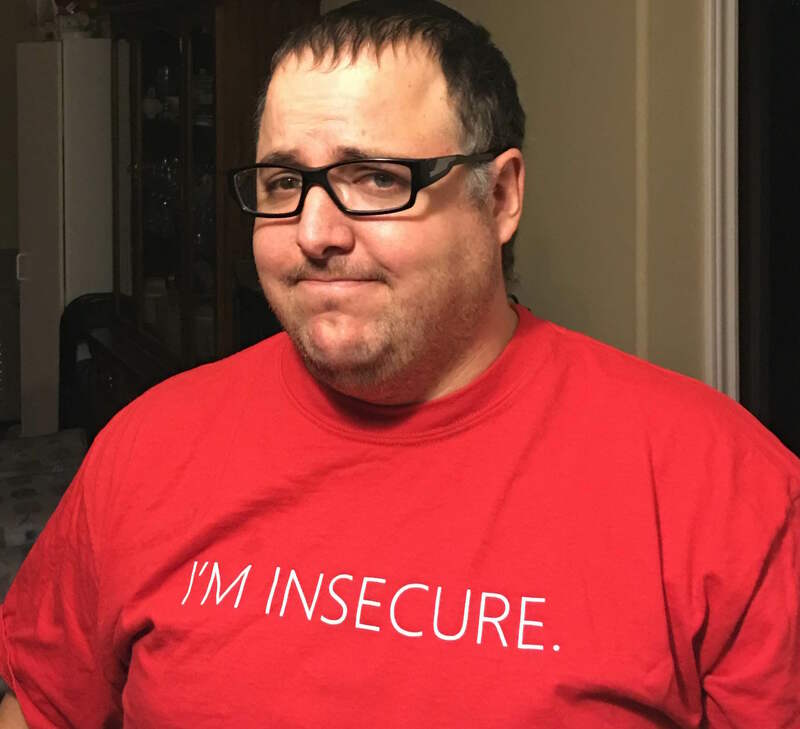 HomeIT Swag Shirts – The Amazing and The Unwearable. IT Swag Shirts – The Amazing and The Unwearable. I hope that this message reaches the people I want it to. Those in the marketing departments of the largest tech companies on the planet. I’m talking the big ones, Microsoft, Cisco, HP, VMWare, and of course all the others. Are you listening? In the last few years I have attended Cisco Live!, Microsoft Management Summit, and other large IT conferences. I love to bring home some cool swag, and no better swag than the T-Shirt. The T-Shirt business is huge, with Cafe Press giving me the ability to make and sell anything I want. I literally have drawers of T-Shirts that I almost never wear. Why? THAT’S WHY! I literally have drawers of shirts like this. They have HUGE designs on them that look goofy, or say things like “I’M INSECURE” on it. There is no way any reasonable person is going to walk around in public with this shirt on. I certainly will not visit any clients wearing this either. 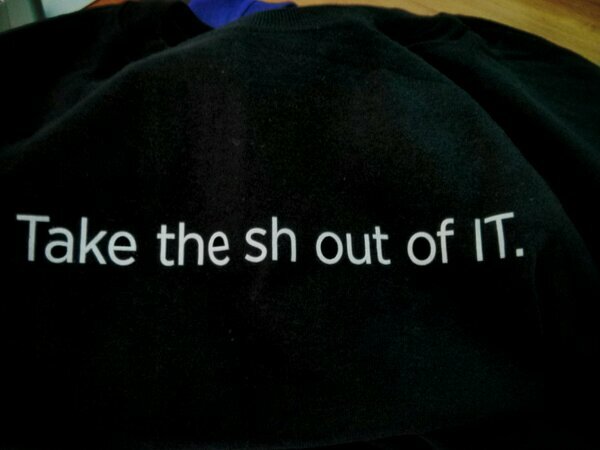 I will not mention which IT company this is from – as this isn’t really the point, but the point is – 90% of my give away shirts are like this. So what do I end up doing with these shirts? Well, I can tell you I don’t go out for dinner, or visit the mall. I wouldn’t even be seen at the local coffee shop in most of these..
Hey don’t get me wrong I need a few shirts for banging around in the shop. However I could literally wear them once and toss them I have ended up with so many. 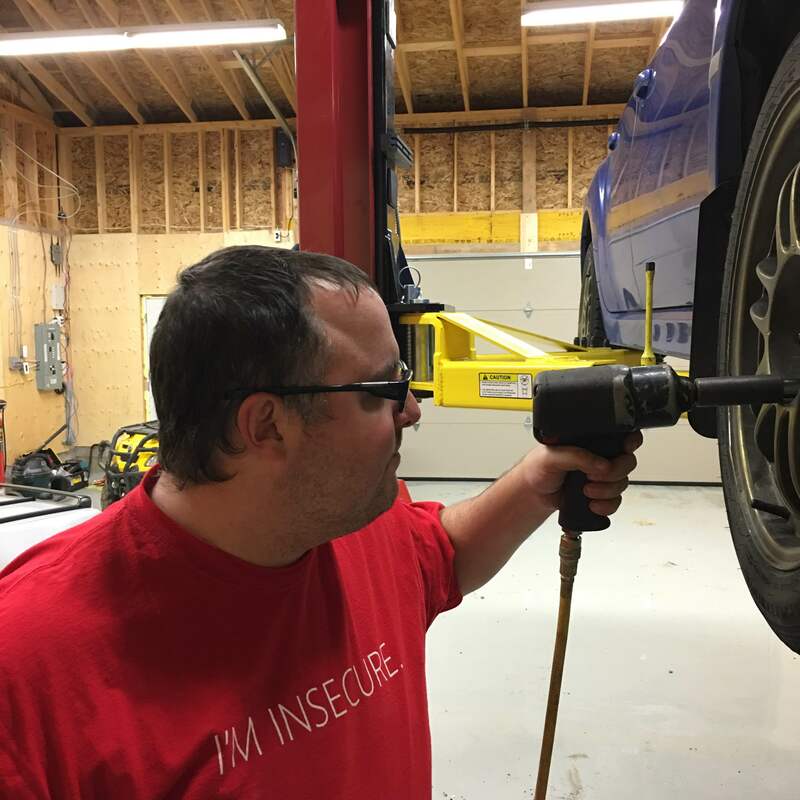 They are relegated to protecting me from dirt in my shop, but never see the light of day in public — which is the point of marketing swag anyway isn’t it? T-Shirt’s are supposed to be walking billboards. Moving marketing, that move, walk and talk around people who are probably your clients. This is targeted advertising! 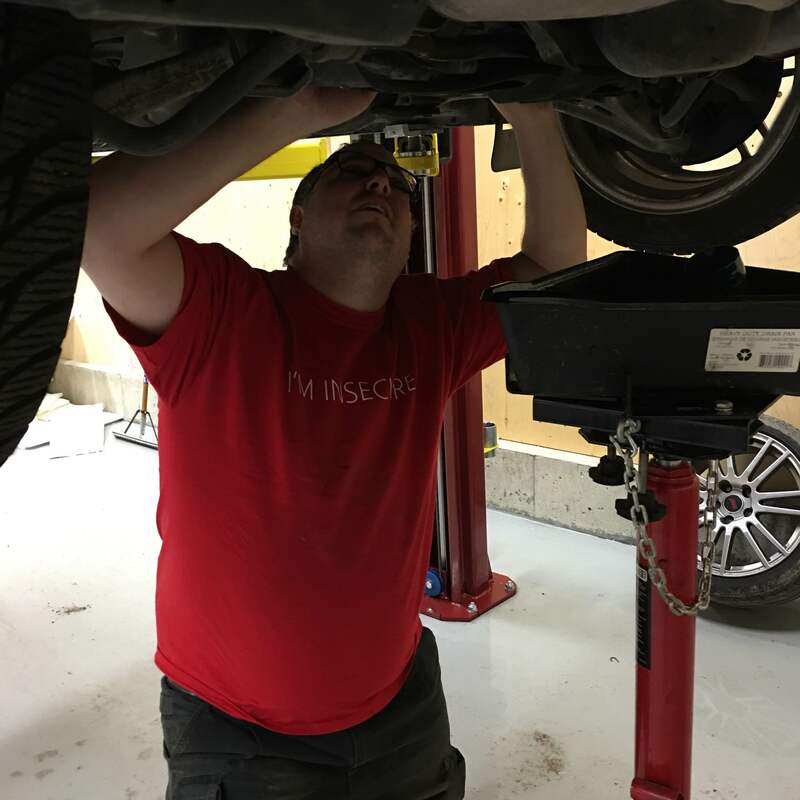 Except the only thing this shirt is targeting — is the greasy spot from my oil change. The team at Splunk do it right. They even run around saying “We are a T-Shirt company that makes great software”. I know people that will actually find their booth, and WANT to listen to their pitch because they know at the end is a cool T-Shirt. Not to mention – these ones you can wear! They are cool, classy, a little saying (Think Geek style) and their logo on the back. No huge designs, no flashy colours. Just a cool tech shirt that people actually wear. 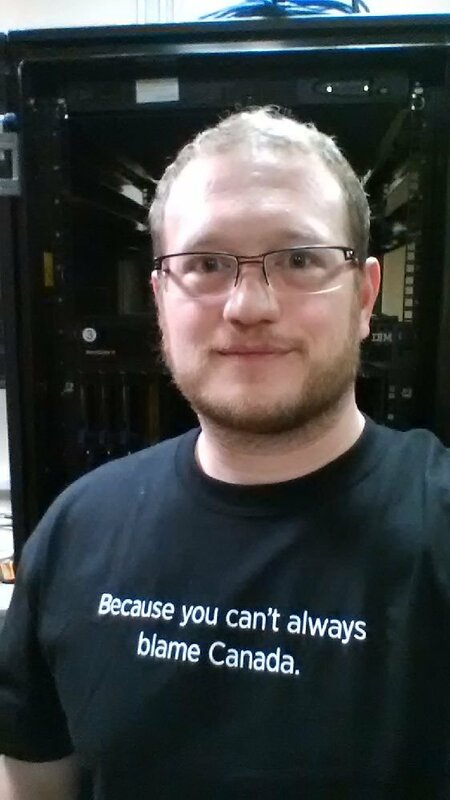 I see Splunk shirts more than anything else actually being worn. When shirts are this cool, people even Tweet about them. Michael Brown @Supermathie posted this photo of him in one of my personal favourites. 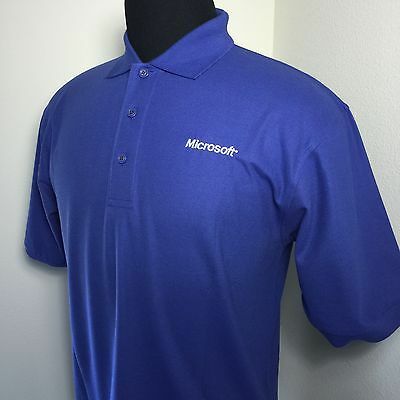 It goes without saying, a good golf shirt, will get worn. However it has to be classy and simple, see this? Basic, simple, the corporate logo on the breast side, no weird designs – something you could get away with on a work day. I know they tend to be more expensive – but again, I have these and wear them. So a short blog post today, which hopefully reaches all the vendors before this years Cisco Live! 2016 event. With your help we can get the message to marketing departments across the country and the world. After all this is an ecological message. IT professionals, nerds and geeks alike are willing to be your marketing billboards around the world. However we would rather do it without the embarrassment. ← Why video phones will never become mainstream – but telepresence is here to stay. Thanks for sharing this! As an IT marketer I will keep this in mind for Cisco Live! We’ll have to get you a shirt. That’s a deal! I will be sure to drop by your booth and give it my seal of approval! I will make sure I stop by your booth and check it out – I am glad this information got to at least one marketing person!